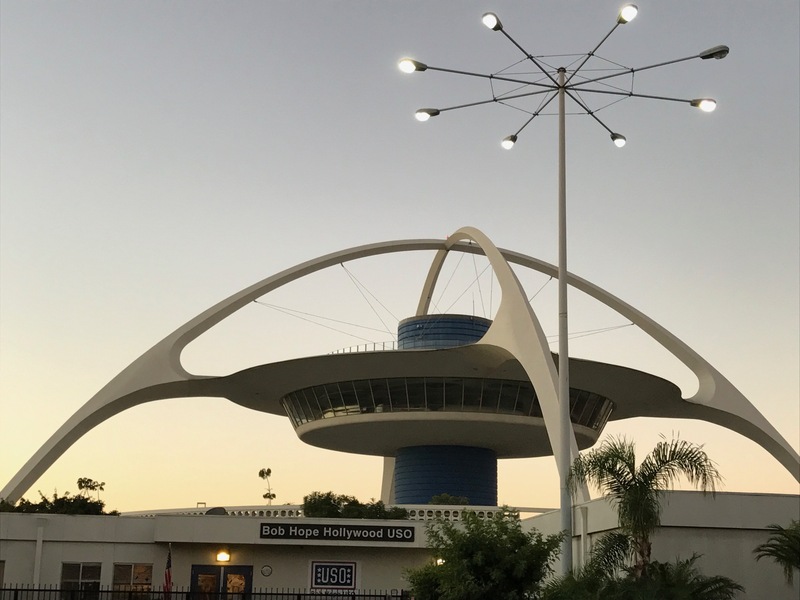 LAX airport in Los Angeles. Photo Credit: Ralph Bivins, Realty News Report. My driver was right. By the time we arrived at my hotel in La La Land, I could have driven to Intercontinental Airport twice — during Houston rush hour. One of the reasons for the traffic congestion might have been that Los Angeles is the site of the 2017 World Series — the 113th edition of Major League Baseball’s championship series, a best-of-seven playoff between the National League’s Los Angeles Dodgers and the American League champion Houston Astros. The city is also hosting the Fall Meeting of the Urban Land Institute, a Washington, D. C. -based nonprofit that provides leadership in the responsible use of land and in creating and sustaining thriving communities worldwide. With strong economies and growing population growth, Los Angeles and Houston are more alike than residents of each city care to admit. Both cities are car-centricity (maybe truck-centricity in the case of Houston) with increasingly diverse population. Like Houston, LA is facing a lot of major challenges as 2017 comes to a close: transportation, homelessness and the growing pains that come with the continuing urbanization of the city. 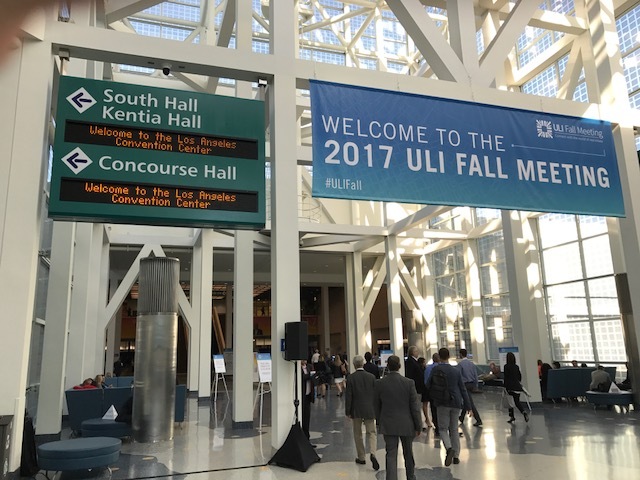 The ULI Fall Meeting draws thousands to the Los Angeles Convention Center. Photo Credit: Ralph Bivins, Realty News Report. It may be hard to believe, but traffic in Houston flows much better than traffic in the nation’s second largest city. Like Houston, Los Angeles is tackling its infamous traffic problem, said Los Angeles developer Drew Hild of development firm Highmark Advisors during the ULI Fall Meeting. “LA has always been a land of parking lots and that’s changing,” Hild said. Like METRORail — the 23.8-mile light rail system in Houston — trains are becoming more relevant to the lives of Angelenos and a new line to west suburbs could be advancement into the future. What’s the main concern of Los Angeles real estate today? “Right now, the Dodgers,” joked Tim Wallace of Cushman & Wakefield’s downtown LA office. With game time quickly approaching, Wallace may have been exactly right. My bet’s on the Astros.